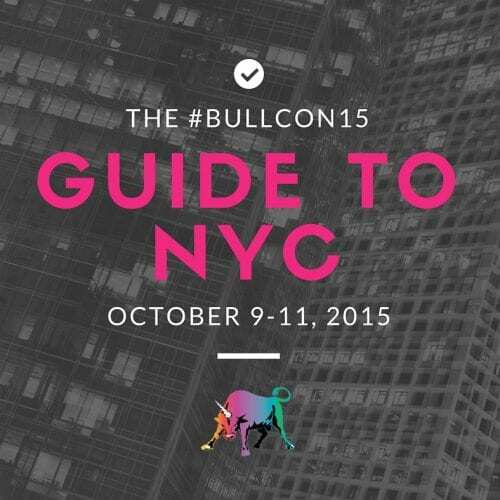 This guide has been curated by NYC bullicorn Whitney Meer. Thanks, Whitney! 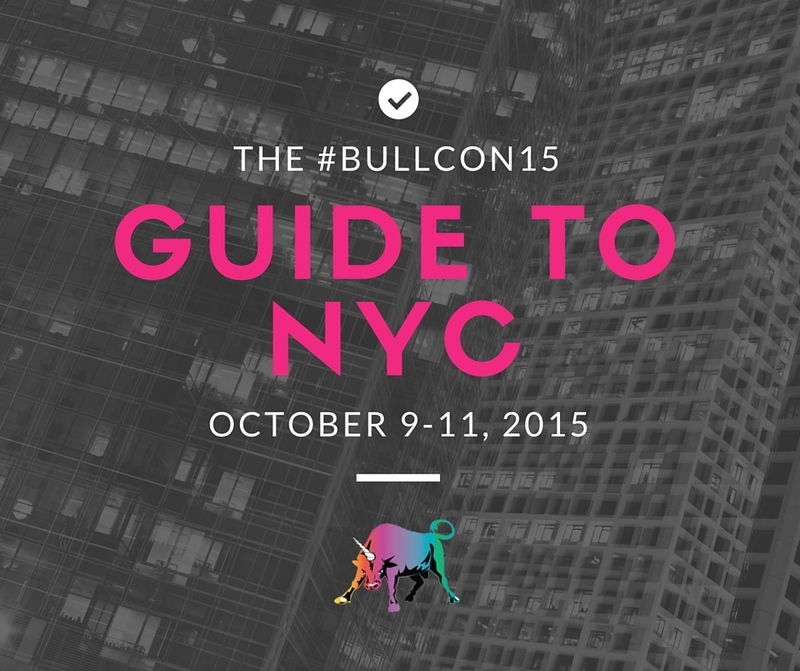 The Bullish Conference is only two weeks away and we could not be more excited. We’re polishing our business tiaras and getting our blazers pressed in anticipation of your arrival. A lot of you are coming in from out of town, so we want to make sure your days in New York are sprinkled with unicorn dust. We pulled together a list of things you might be interested in while you’re here. Grab a coffee and the city’s best croissant at Ceci Cela. 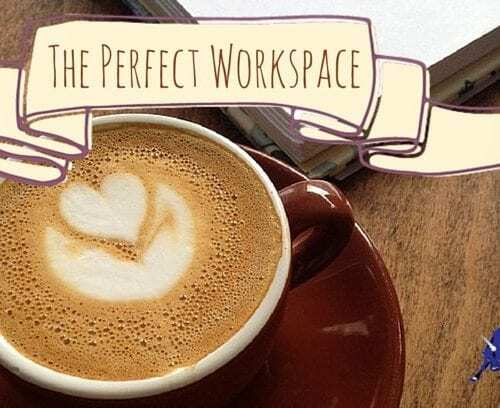 Get your art on and go see the picasso sculptures at MoMA, or go on a Museum Hack tour of the Metropolitan Museum of Art. The Fall for Dance Festival is happening all weekend, and is a great way to see some dance on a budget. Chelsea Wine Store is having a tasting. If you’re a music lover, Steely Dan and Ricky Martin are both in town. Go see The Roots in Central Park! Friday is a good day to hit up otherwise overly crowded brunch spots. Clinton Street Baking Company has killer pancakes and Freeman’s is also excellent. UCB is a legendary comedy club started by the likes of Amy Poehler and Horatio Sanz. Go see The Lady Jam! Check out Art in Odd Places all along 14th street in Manhattan. 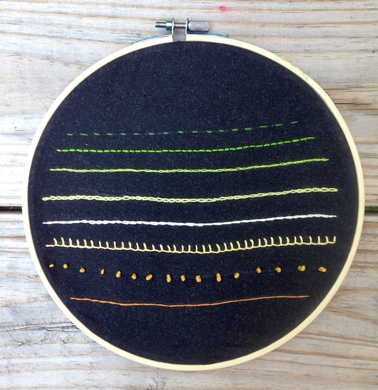 Head to the Brooklyn Brainery and learn to embroider. The Blue Note jazz club always has something great going on. Grab a slice at Artichoke on MacDougal street afterwards. If you want to catch a movie, try The Angelika, which shows independent and art films, or the 84th street AMC, which has those huge reclining chairs. October will be in full swing, so grab a brave buddy and go on a Ghost Tour of NYC. Asscat 3000 is a free improv show at UCB Chelsea. Head over around 5:00 to get in line, they give out tickets at 8:15. This is a great thing for a group of bullicorns to do together! There’s a Giants game happening! Register to part of the Nike Run Club, or, if you want the full Gossip Girl experience, try out SoulCycle. Sundays are free at the Studio Museum in Harlem. Treat yo’ self at one of the best nail salons in NYC. If you’re looking for some serious luxury, try the Great Jones Spa (pro tip: take a swimsuit). Grab a drink with your new friends at Wassail, a cider bar, or at Subject, a cocktail spot..
Walter Foods is a no-nonsense seafood and raw bar in Williamsburg. Beauty Bar offers a martini and a manicure for $10! This is only the tip of the iceberg when it comes to things to do in New York City. If nothing here tickles your fancy, poke around TimeOutNY. Let us know if you find anything you think other bullicorns would be interested in!